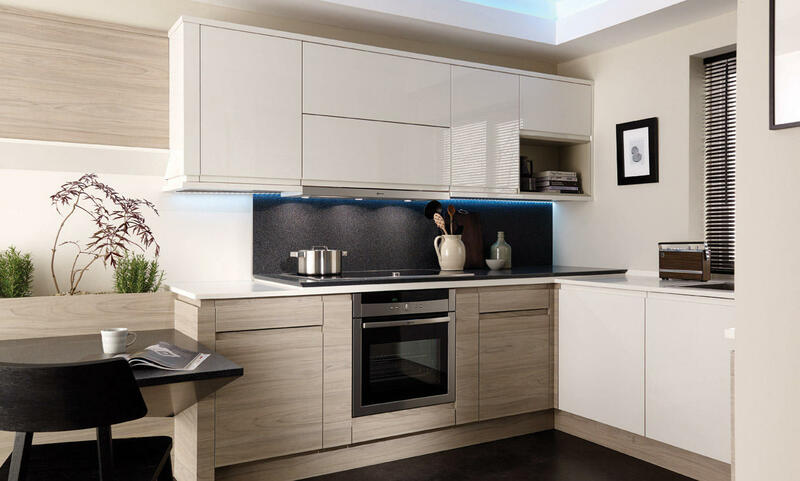 JCT Interiors in Doncaster are set to become the premier quality kitchen suppliers from their Sprotbrough Road showroom which opened recently. 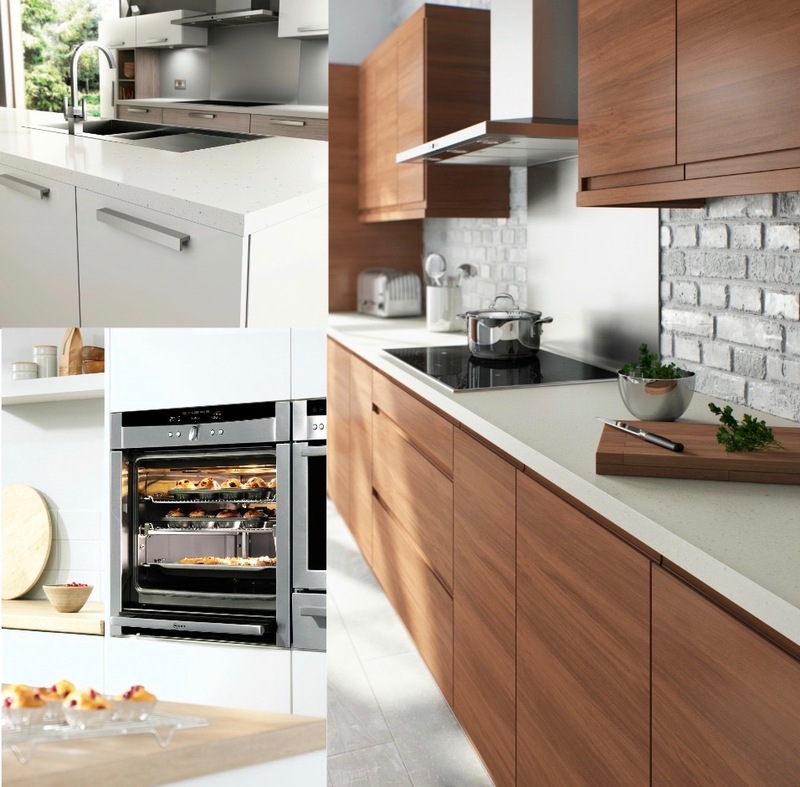 Expert staff are ready to advise and help you choose your ultimate kitchen, from drawer handles, to kitchen island and ovens, we have selected the very best to show you and for you to choose from. With JCT there’s no hassle from a sales person who’s working on a commission basis, pushing you into a deal that you don’t want, we’re here with the aim to advise and help, nothing more and nothing less. Prior to visiting us it might be worth taking a look at our section on kitchen tips. This will offer just a little more information that you may wish to consider before making any sort of decision regarding your new luxury kitchen from JCT Interiors. 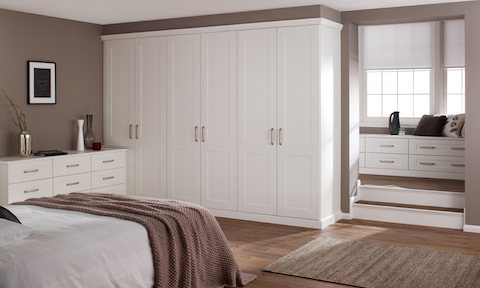 All of the stock available at JCT is tried and tested, so even if this is your first time buying a kitchen you can be sure that you’ll get it right first time with us. Read a bit more about our Design Process. 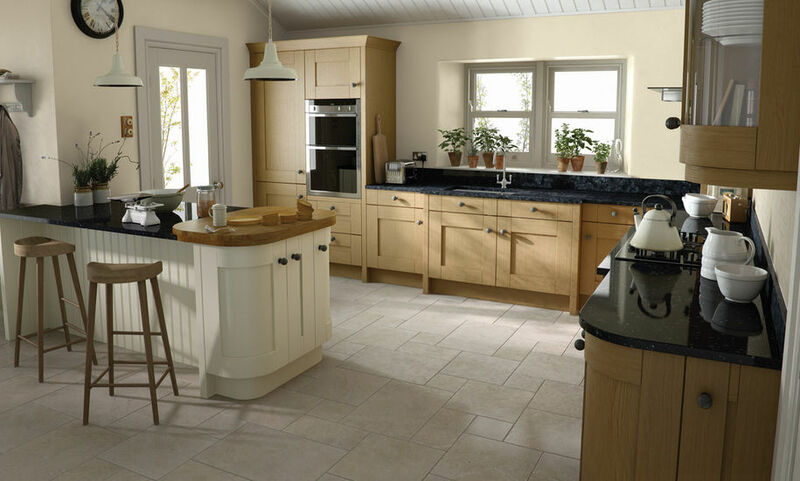 We at JCT understand the importance of the right kitchen, it can be, and often is the heart of a home and therefore needs to be done properly, and just as you wish for it to be. 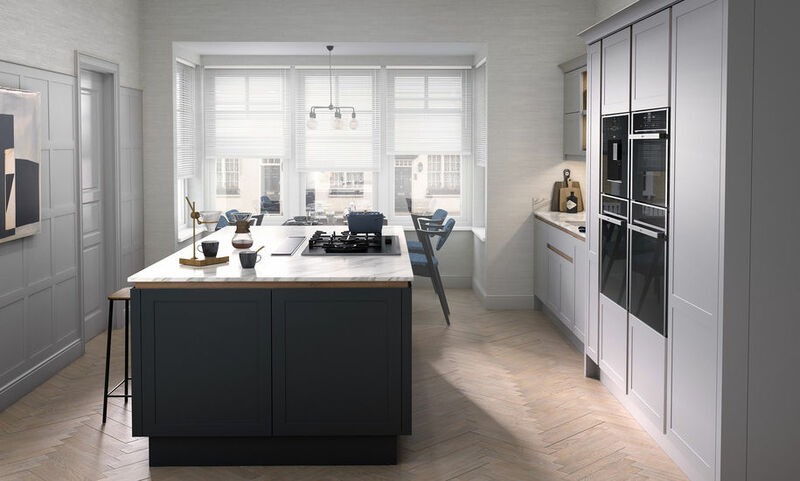 In our showroom you’re able to see properly just how the kitchen stands and feels, you can get a feel for how it will be in your home, something we believe to be vital. 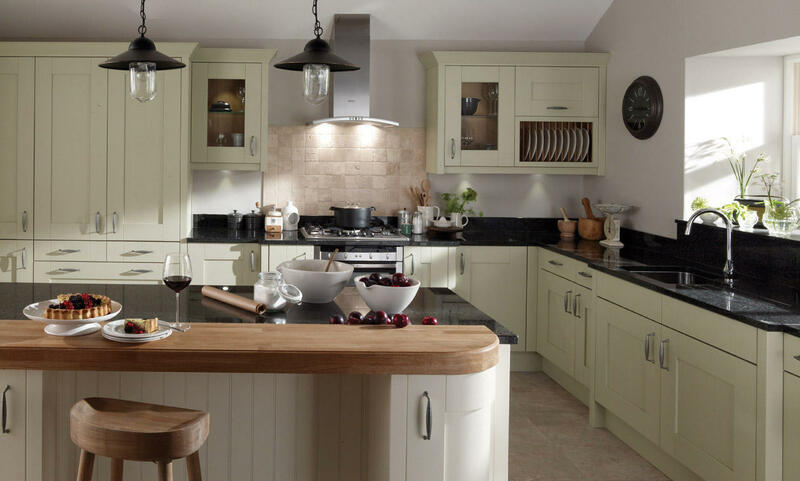 JCT have managed to source some of the highest quality kitchens in the country and combined with their superb product knowledge and team of expert craftsmen, they are ready to make choosing your next kitchen simple and relaxing. 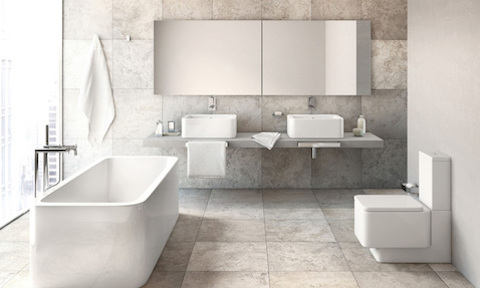 Improving any part of your home ought to be enjoyable and stress free, we truly believe that this can’t be achieved any more than it is with us at JCT. 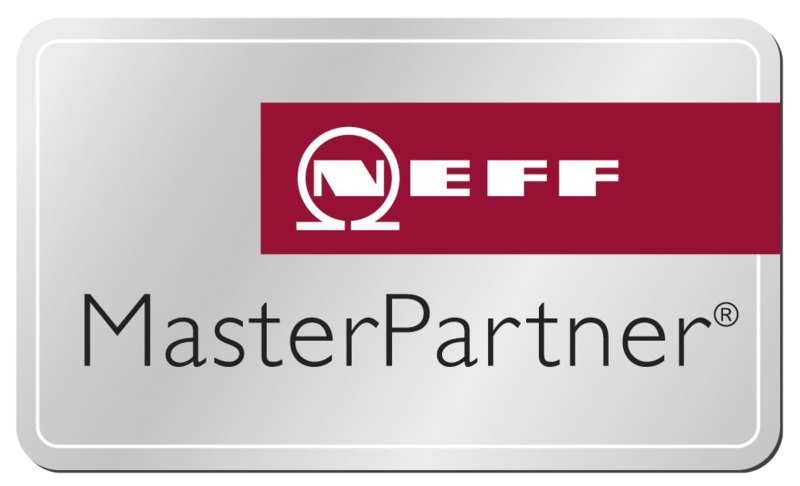 We predominately supply NEFF and Bosch appliances due to their breadth of choice and manufacture back up, however, we can supply any appliances manufacture you like if there is a range you prefer or know.